This year there is a new structure to the Coiste Iomana na nOg hurling competitions. U13 B1 - Abbeyknockmoy, Ahacragh-Fohenagh, Kilimordaly, Kinvara, Portumna, Michael Cusacks, Mullagh and Tommy Larkins. 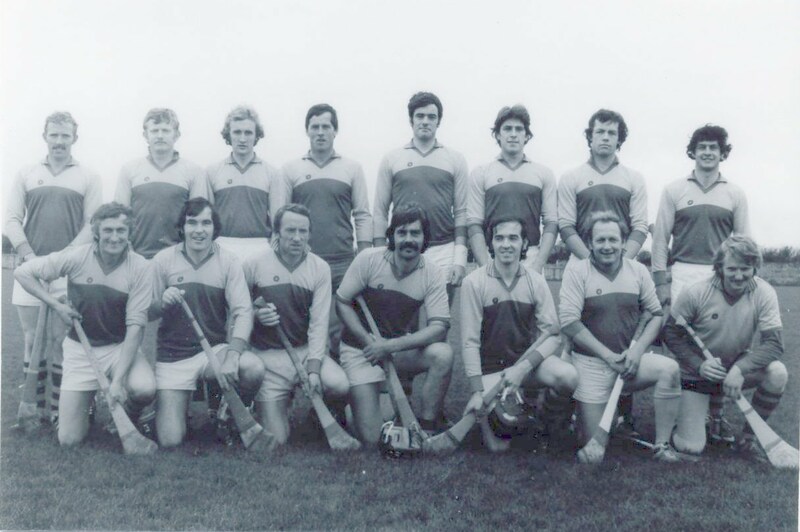 U13 Hurling Manager Francis Comyn 087-168 8375. At U13 level we are competing in Grade B1 (the fourth grade of five......A, A1, B, B1, and C). - So there will be 5 different championship grades, and each of these will have a shield competition. - therefore of the starting say 44 teams….10 will lift a cup……20 will reach a final…….40 will reach semi-finals. - for example, take the U13 B1. * in the final group standings, the top 4 sides go into the Championship semi-finals, the bottom 4 sides head for the Shield semi-finals. (each side now has minimum of 8 matches, and each side will play in a semi-final). * winners of semi's play in U13 B1 Championship Final or U13 B1 Shield Final.